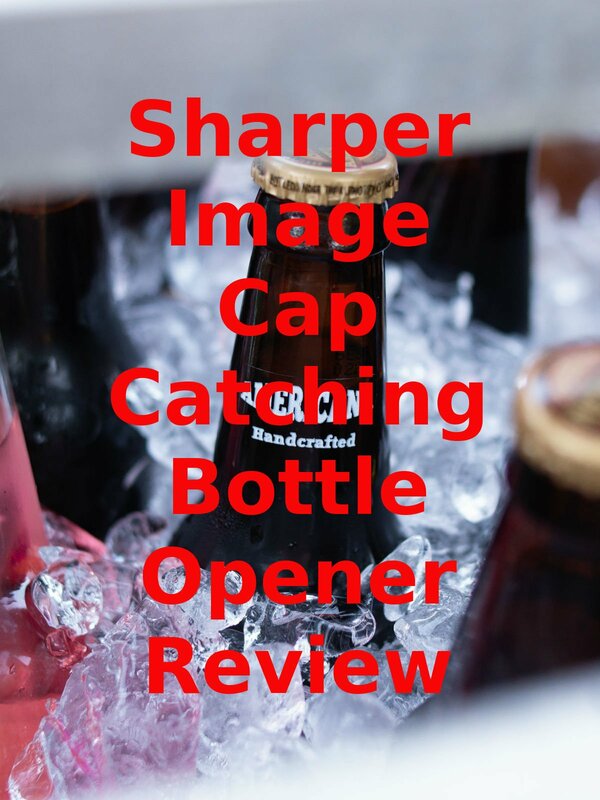 Watch the 9malls review of the Sharper Image Cap Catching Bottle Opener. Does the magnet really collect bottle caps? Watch the hands on test to find out.